SO Advice was instructed by one of their clients, a large global IT services provider, to help them find 150 workstations in the Midlands. The challenge was to find a suitable, fully fitted office solution large enough to accommodate their project in the right location, on flexible terms, and as soon as possible. The initial brief was to find a serviced office solution with sufficiently large available space to accommodate all 150 people. However, after investigating the market it became apparent that no such serviced space was available. This is a typical problem for requirements of this size, as most operators are not geared up for larger deals, and usually do not have the availability or configuration required within their centres. We therefore widened our search to include conventional space and we talked to landlords we thought capable of offering a fully managed or turnkey solution. As a result we uncovered an opportunity with a local developer who had the perfect space of approximately 10,000 sq ft, and in the right location. SO Advice convinced the landlord of the benefits of providing a turnkey solution on a flexible basis and we were able to broker a highly bespoke solution for our client. The solution included design and fit out, furniture, IT & telecoms, and dedicated facilities management, without any need for client CAPEX or the need to manage the space themselves. Our client was absolutely delighted with the result that SO Advice has achieved for them, as firstly, the time taken from identification of their new building to their move in was under 3 months. Secondly, instead of a complex lease the solution was arranged on a simple licence basis with a single ‘all inclusive’ monthly fee. Lastly, all of the procurement hassle was removed, without our client incurring any capital expenditure, which saved saving them considerable time and expense. 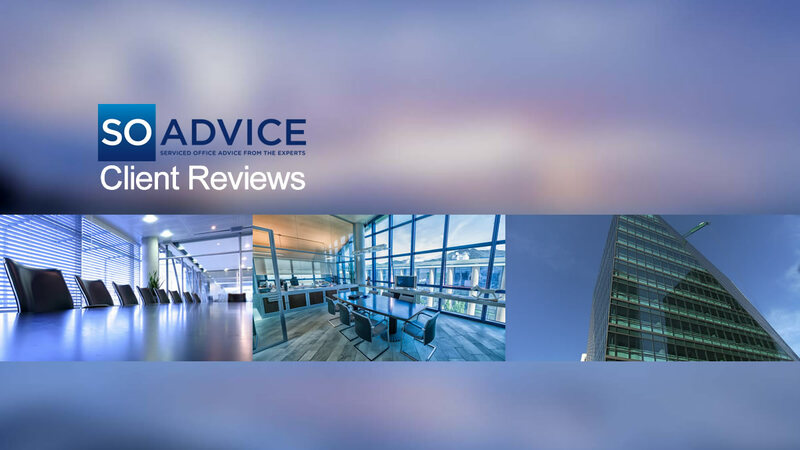 We offer expert, impartial advice to searchers and providers of serviced offices in London, UK and worldwide. 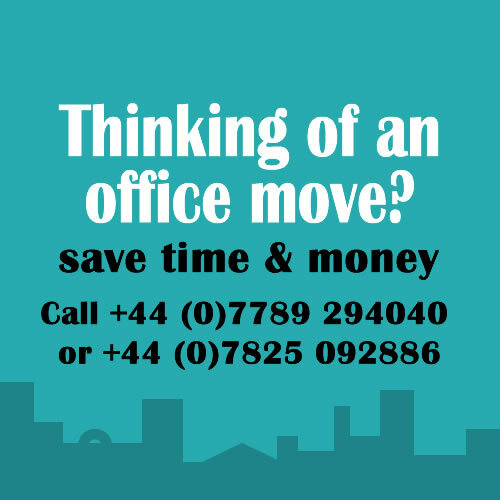 Contact us for free advice on your next office move.